We’re pretty excited about Thanksgiving here at A Madison Mom. 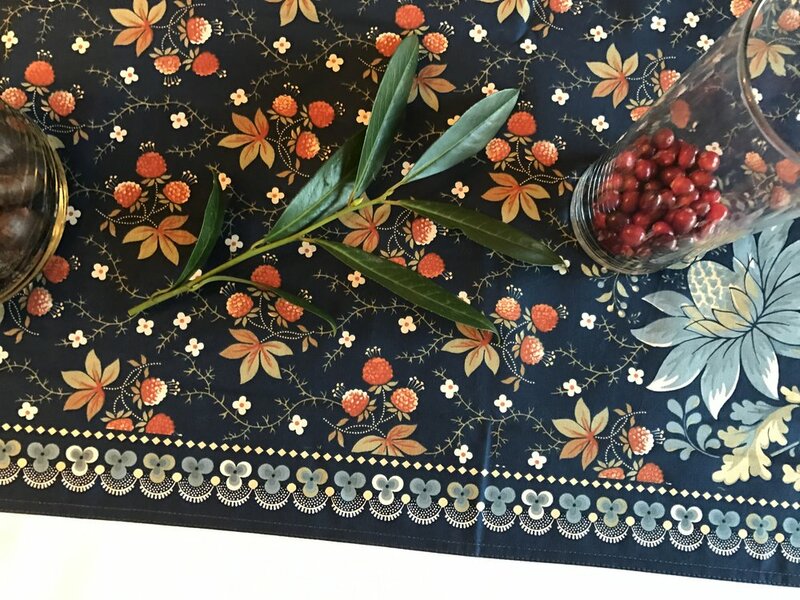 Enjoy this post about Thanksgiving tablescapes (still don’t know what tables capes are) from a few years back. I don't know about you guys, but I'm hosting thanksgiving this year. I'll definitely use Jaime's excellent brussel sprouts recipe and also that salad she posted last week. And yeah, turkey blah blah blah. But I'm really excited about my tablescape this year. And that's a word, even if auto correct wants it to be tables cape, which is something I'm going to look into after thursday (AFTER I gift myself a massage for all of this tension I'm carrying in my neck.) I have two tables, one for the adults, plus a few teenagers, and one for the 12 and unders. For the kids, I wanted to do something special. It's fun and also I found I could involve the 12 year olds, who I figured would rather be at the grown up table. So we made Tom and the Wattles! This is a small skewer, dried cranberries, dried pineapple and dried mango. I will also print some thanksgiving mad libs and cover the table with butcher paper and give the kids crayons. Fun! 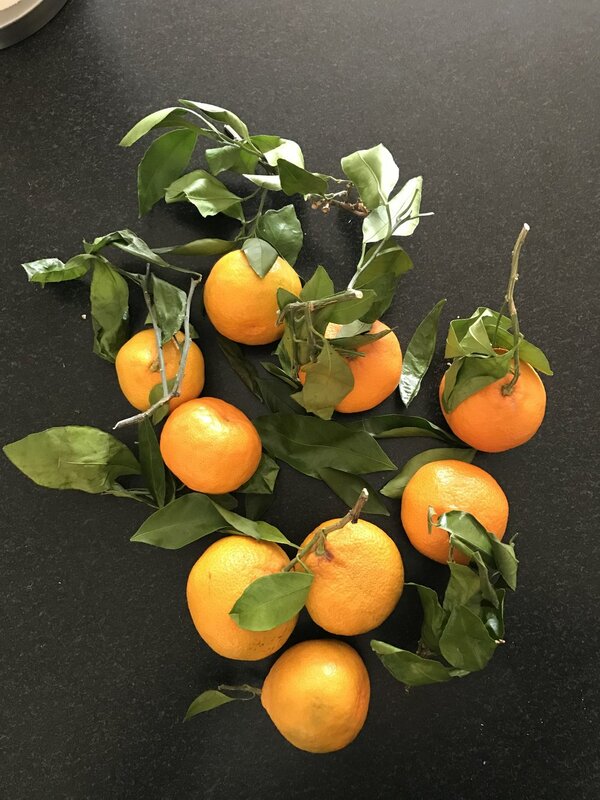 I got these beautiful oranges with leaves attached from Whole Foods as well as some nuts in their shells and some fresh cranberries. I was going to use acorns but somehow there are none in my yard! I also got white hydrangeas at Whole Foods. I am using some vases that basically look like large drinking glasses (and medium and small sized ones as well) and some plain white candles. 5 Favorite Things In and Around Madison, NJ: NJEA Weekend and beyond! 3 Common fitness mistakes and what you can do to fix them!